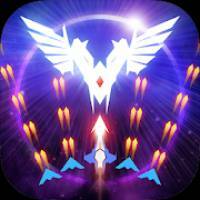 Space Wingmen : Stylish Arcade Shooting is a Arcade android game made by Dreamplay Games that you can install on your android devices an enjoy ! The evolution of a classic arcade shooting game! Create your own flight formation and stop the enemy from conquering space! Create a flight formation to face overwhelming numbers of enemies and destroy the boss by equipping ‘Fighter’ weapons. Playable with simple one-handed controls with ultimate skills. Experience the wingmen and fighters with minimalistic and stylish design. 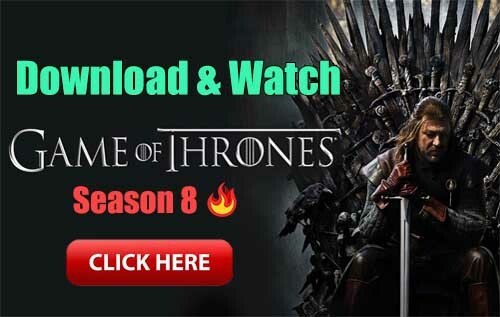 Evade and destroy the bullets and enemies that fill the whole screen and feel the excitement of the breathtaking shooting game! 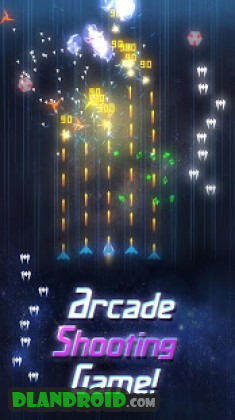 -Classic arcade, fly & shoot game : Fight through a variety of patterns, enemies and obstacles. -Minimalistic and stylish graphics : Collect wingmen and fighters with unique and surreal graphics. 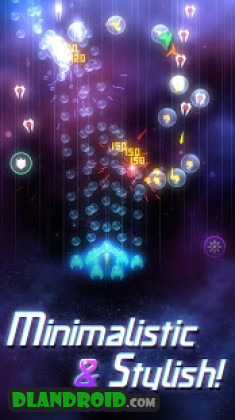 -Various game modes : Dynamic battles in over 100 stages with the chance to compete with other players in Infinity Mode.